oin us at MEOUG MAJLIS 2015 to learn more about the topics that matter to your technology professionals. Whether you want to focus on one specific or get the "best of" all topics and tracks, this is your one-stop-destination. Take a Selfie with the Dubai’s World Cup. Learn About the Technology Behind the Victory. This will mark the 20th running of the Dubai World Cup, March 28, 2015. 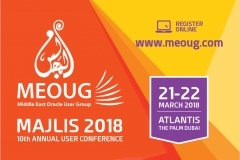 So you are ready to fly to attend MEOUG MAJLIS and between Oracle MAJLIS 2015 sessions and keynotes, you may find yourself with a few hours to explore the Dubai city. For the real Dubai experience, just pick a neighborhood to explore and let yourself get lost. Each has its own unique personality and flavor. 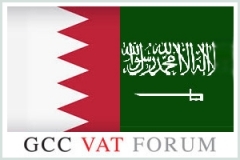 How do I convince my boss to attend MEOUG MAJLIS 2015? Last conference, we crammed over 250 enthusiasts into the conference venue. And what a blast it was! This year, we believe more attendees than ever are going to turn up for the Oracle users’ event of the year in Middle East. 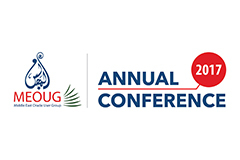 Don’t delay, register now for the full MEOUG MAJLIS 2015 Conference.